Our unique location in the rural countryside near the Lake Michigan waterfront towns of Saugatuck, Holland and South Haven give our guests the perfect starting point for a romantic couple’s getaway in the heart of Southwest Michigan’s Wine Country. Michigan is starting to gain a reputation for having some of the best craft beers in the country. Some have even nicknamed the state the “Great Beer” State. 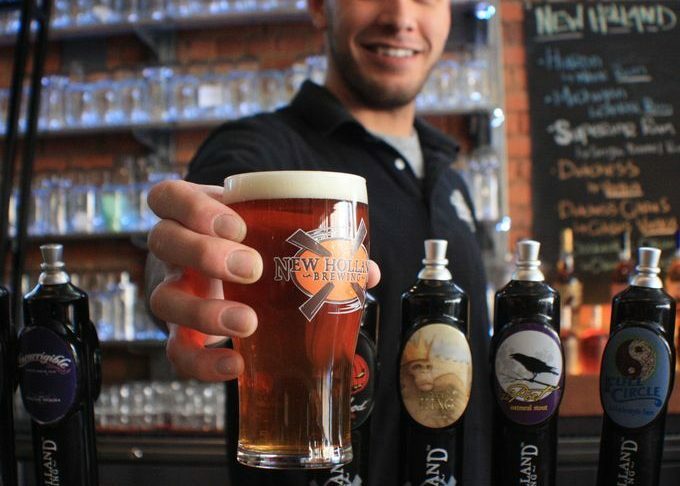 When you stay at our Bed and Breakfast in Michigan, you’re within a 30 mile radius of three of the finest Michigan breweries. 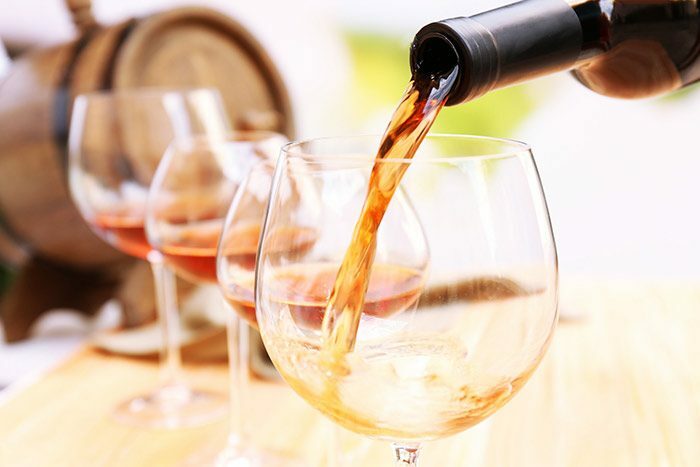 Fill your day with good food, cold hand-crafted brews, and great memories from these suggested Michigan wineries and brewpubs. This is the second largest winery in Michigan. This vineyard’s rolling hills and tranquil countryside setting make it the ideal stop for a scenic winery experience. Fenn Valley is open daily year round. 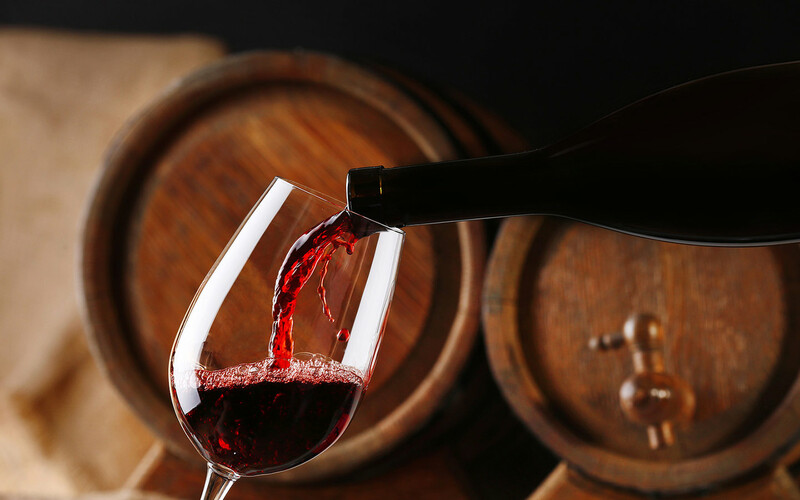 Their award winning wines are definitely worth a try and we’ll provide a coupon for Complimentary Tastings for Two and with the purchase of wine, receive Two Fenn Valley Wine Glasses. Virtue Cider features European style hard cider at their tasting room. 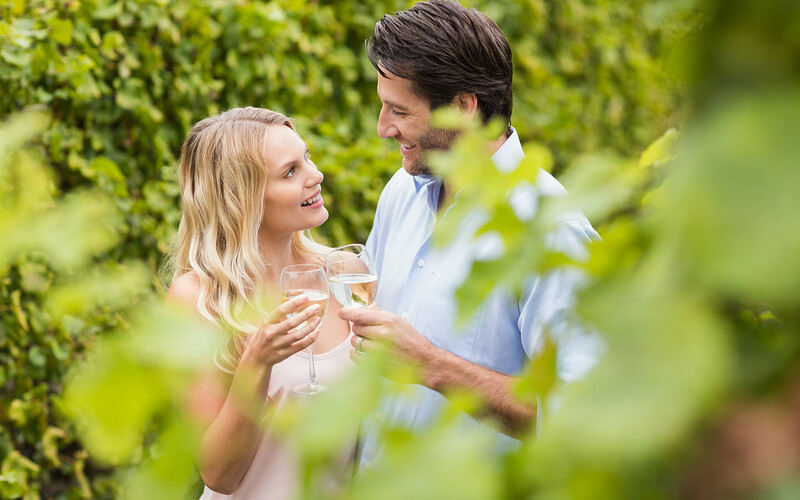 Virtue Cider is perfect for the couple eager to try something new. Their ciders range from a bourbon barrel aged hard cider to very tart or dry traditional ciders. 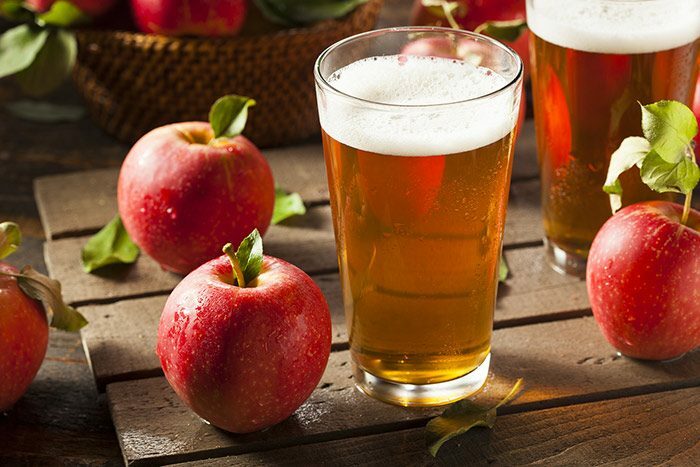 Although these very complex and layered flavors may not be everyone’s favorite sips – they are sure to please those interested in experiencing the craft cider trend. 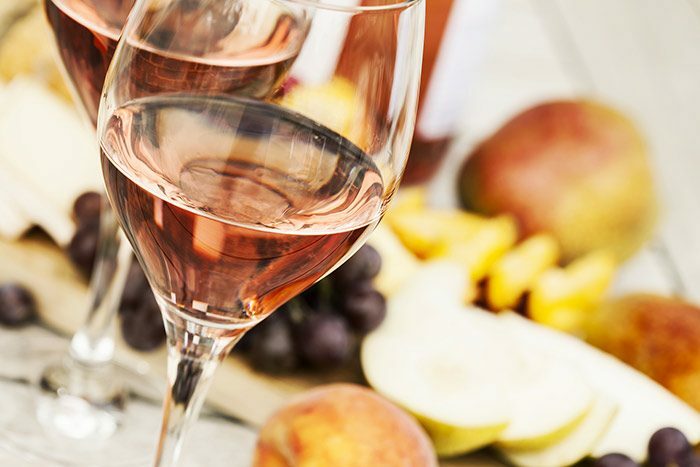 This restaurant has been around for years, and in 2014 they expanded their offerings to include a line of hard ciders and fruit wines. Guests looking for something on the sweeter side of things, will have no problem choosing a favorite here. The restaurant (located amidst their orchards and vineyards) also offers “pie flights”. Your choice of 4 house made pies in individual mini mason jars removes any fear of missing out. Crane’s Restaurant also offers a limited soup and sandwich menu for a hearty lunch option. 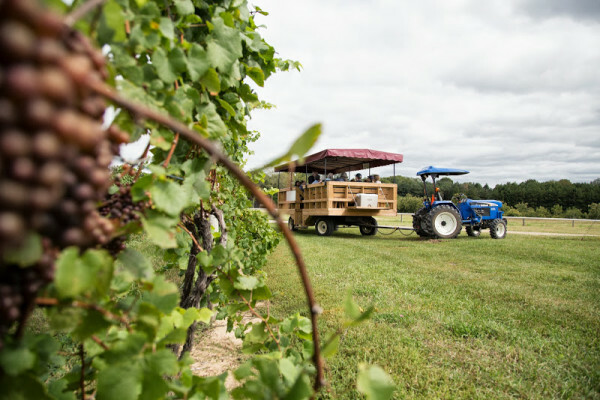 This orchard offers a line of fruit wines and ciders near South Haven, MI. Their tasting room is located in a large farmhouse setting surrounded by the beautiful orchard. McIntosh is one of our favorite spots to enjoy a sweet wine (we like the blushing bare) on their beautiful wrap around porch. Founded in 1985 by Larry Bell, is the most well known Michigan Brewery and is located 25 miles from our Michigan Bed and Breakfast in the heart of downtown Kalamazoo. The most popular of their hand-crafted brews is Oberon, which is available in one of their signature mini-kegs as well as the typical bottle. 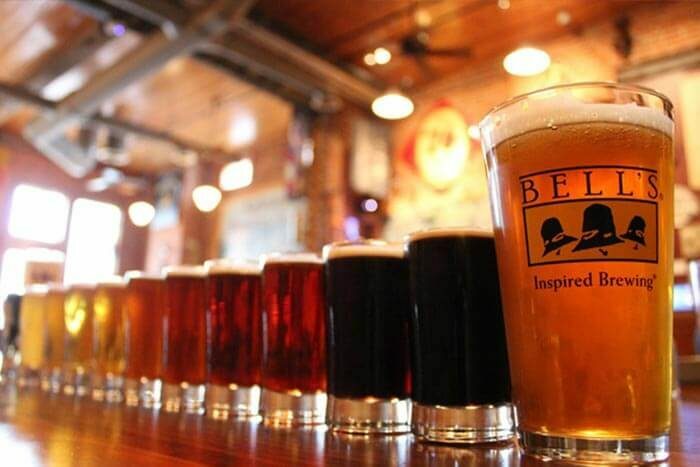 Bell’s Brewery offers free tours of their original brewery in downtown Kalamazoo every Saturday and Sunday. The tour hours are 12:30pm, 1:30pm, 2:30pm, or 3:30 pm for Saturdays, and either 1:30 pm or 2:30 pm on Sundays. Located within 30 miles of our property and has two locations. The brewing company operates a microbrewery, located on the northside of Holland, and a distillery, specialty brew house, restaurant, and pub in downtown Holland right on 8th street. 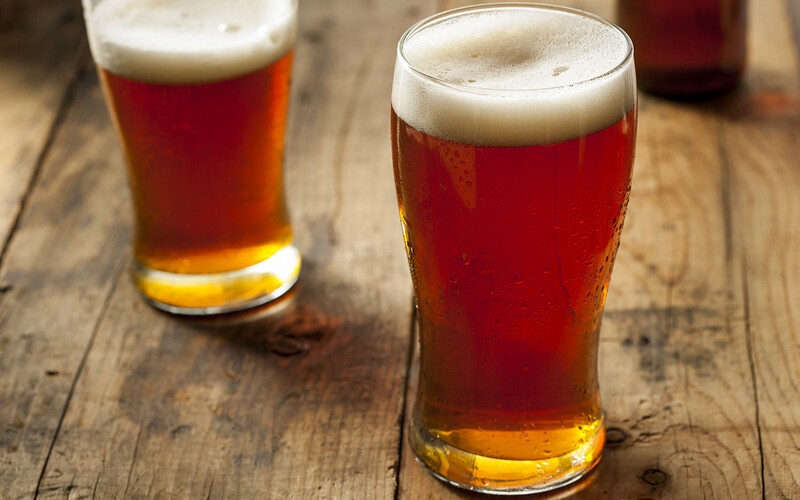 With a wide variety of craft beers, they’re sure to have something for everyone. Every Saturday they host Brew House and distillery tours at their Production Brewery located at 384 Commerce Ct., Holland, MI. The Brew House & Distillery Tours are offered on the hour between 12:00pm (noon) and 3:00pm. Their craft beer is distributed to 13 states and sold in most grocery stores in West Michigan, so be sure to pick up a six pack of your favorite to enjoy down by our private 80-acre lake at sunset, or around the outdoor fireplace on the deck. Check out their Mad Hatter IPA or The Poet, a darker stout. Or, try their seasonal Ichabob Ale, a pumpkin beer, to put you in the fall spirit. 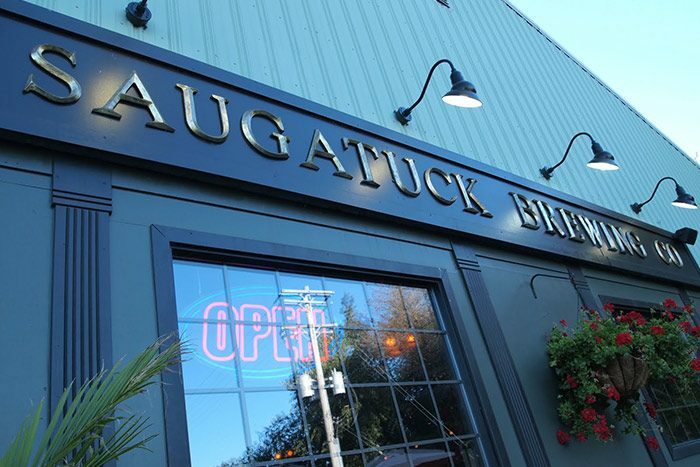 The newest of the three breweries, Saugatuck Brewing Company is also located just 30 miles from us, in the Saugatuck/Douglas area on Blue Star highway(also called A-2). 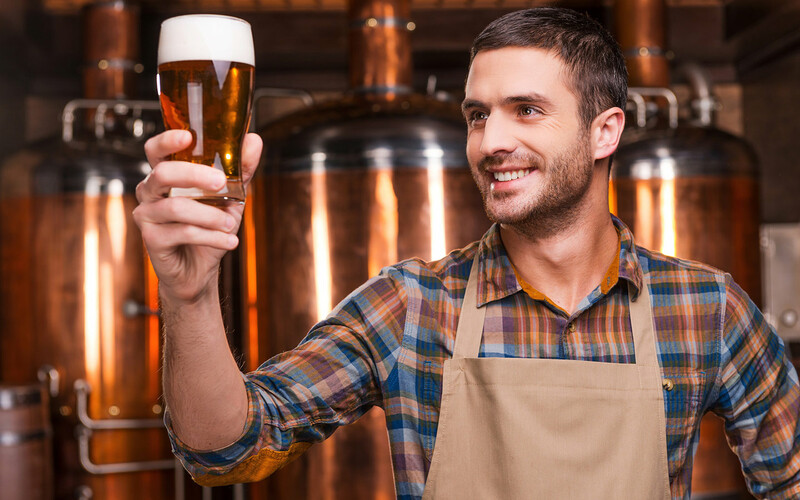 At Saugatuck Brewing Company not only can you enjoy a craft beer, you can also learn about the brewing process and actually craft your own beer following the recipe and guidance they provide. Later, you’ll be able to custom label your batch and take the case home with you to share for a special occasion or holiday celebration.